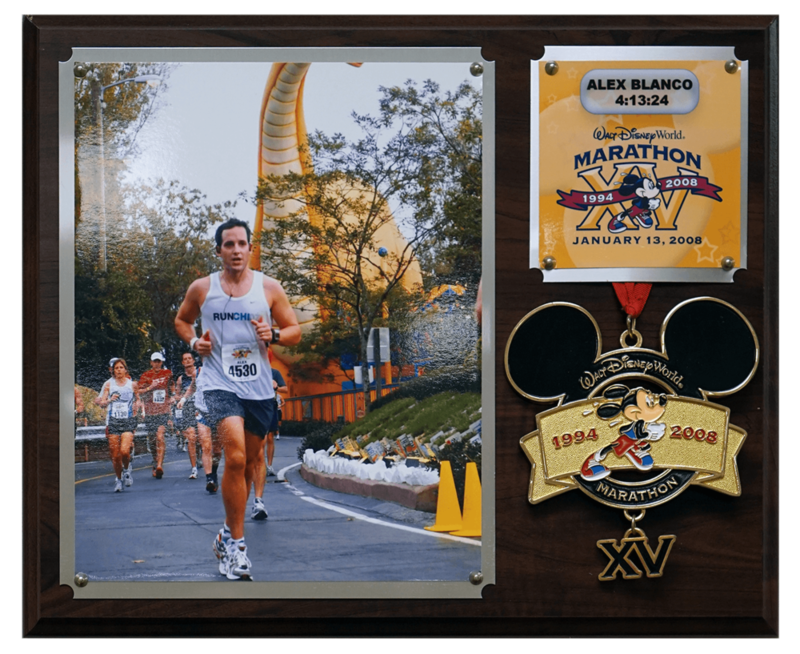 Dr. Alex Blanco graduated from The University of Florida with a Bachelor of Science Degree in 1993. He attended the University of Texas Health Science Center at Houston Medical School and obtained his MD in 1998. 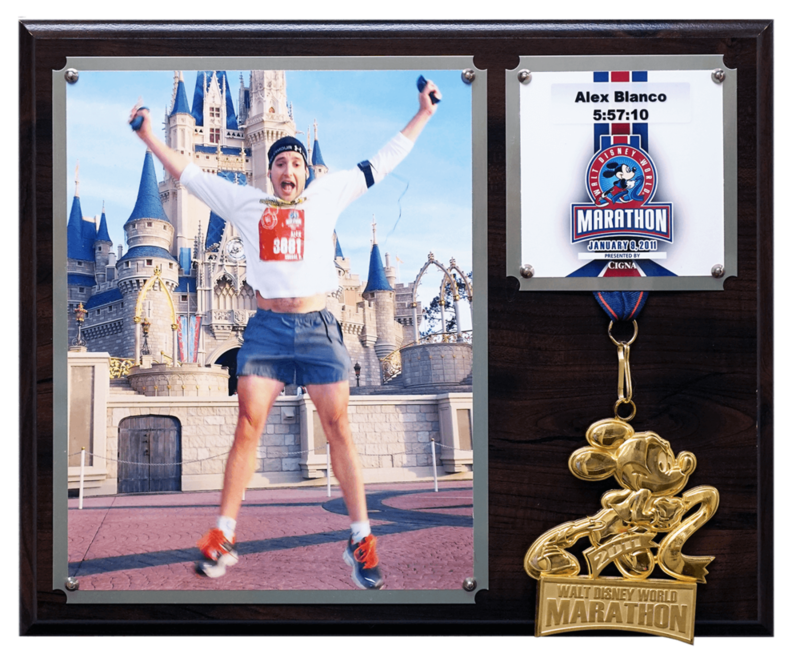 Upon graduation, Dr. Blanco began his residency training in Family Practice at the UTMB family practice residency in Conroe, Texas. He completed his residency and obtained his board certification in 2001. 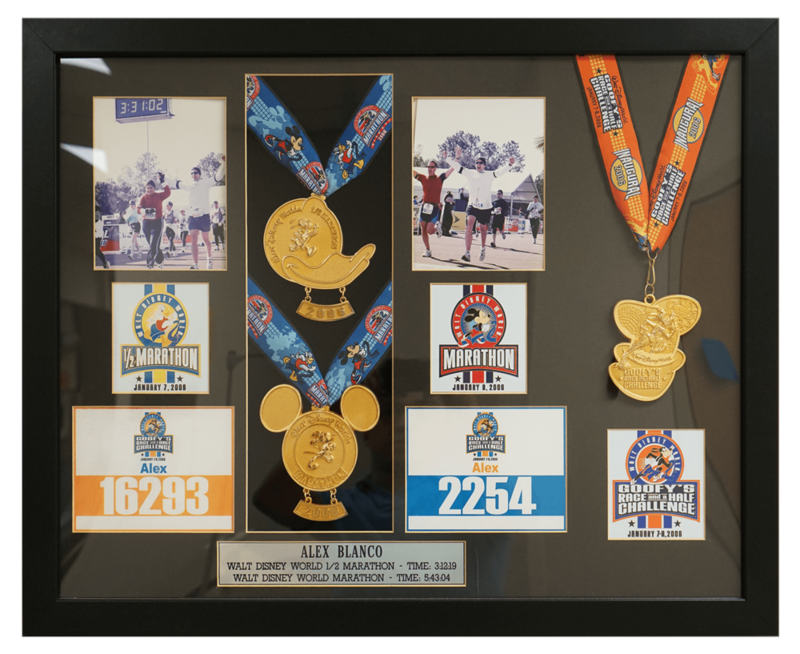 Dr. Blanco has been in private practice in Laredo since 2002. He has hospital privileges at Doctors Hospital of Laredo, Laredo Medical Center, Providence Hospital and Laredo Specialty Hospital. He takes care of hundreds of patients in both the outpatient and inpatient setting. He served as the chief of staff at Doctors Hospital of Laredo, was elected as the inaugural president of the Texas Academy of Family Physicians Seven Flags chapter and in 2008 was awarded the Presidential Award of Merit from the Texas Academy of Family Physicians. He serves as an elder at Grace Bible Church of Laredo. 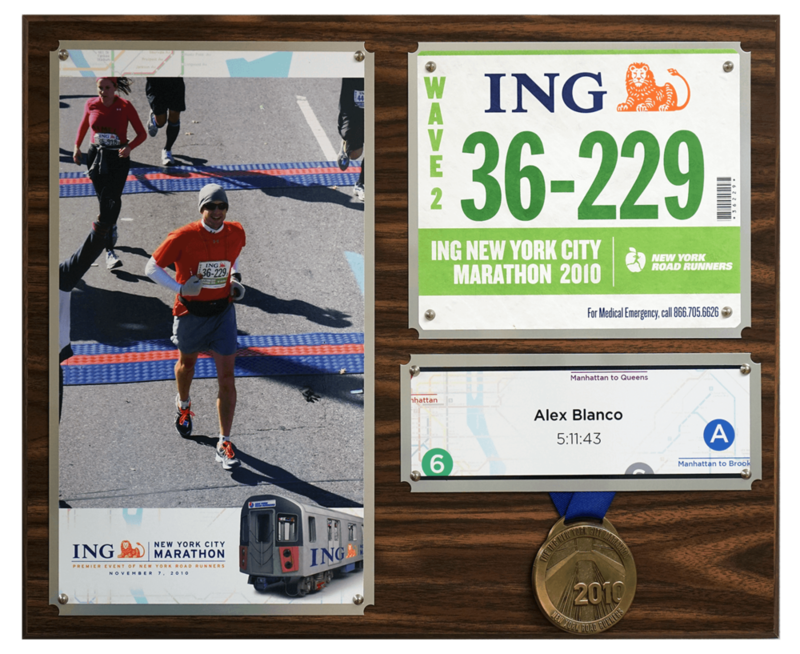 He enjoys running marathons and triathlons and brings this commitment to health and fitness to his patients. He is married to Dr. Cynthia Cantu and has two children.